In the map you find find that the labels are not appropriately formatted and either overlap or are too far away from their point markers. You can change label font size in points/mm/pixels. 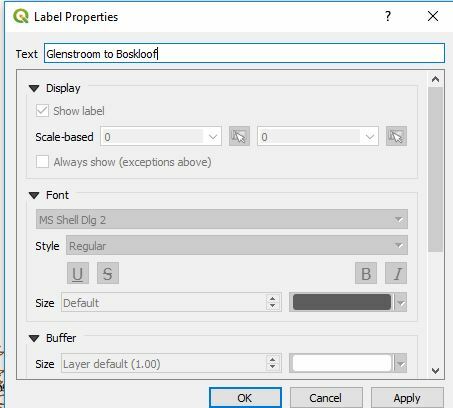 Choosing layer icon on label toolbar or by choosing labeling from layer menu and third by right click on layer. Choose Move label icon from layer styling panel. Before this make sure toggle editing is activated. 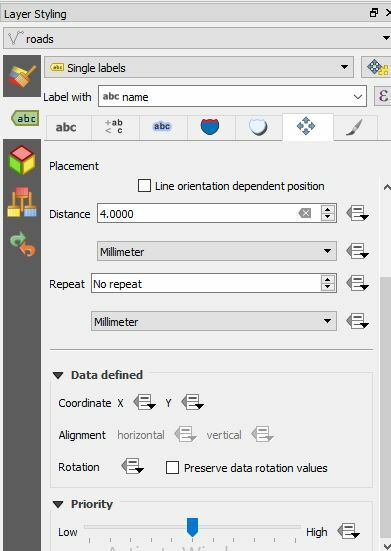 After choosing, you are able to move label or diagram on canvas of QGIS. 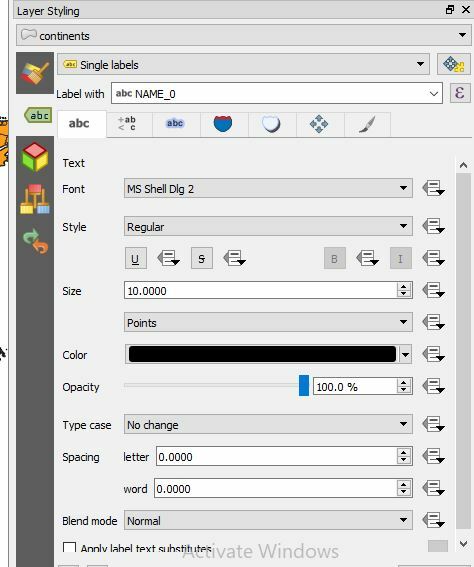 By this method you can move labels individually. Its quite time consuming if we want to shift or move labels. You can change the value of distance and click apply. Change the label and click on apply. Pinning means label at its current position. You can choose pin and unpin from icon from label tool bar. You can highlight the pinned label. 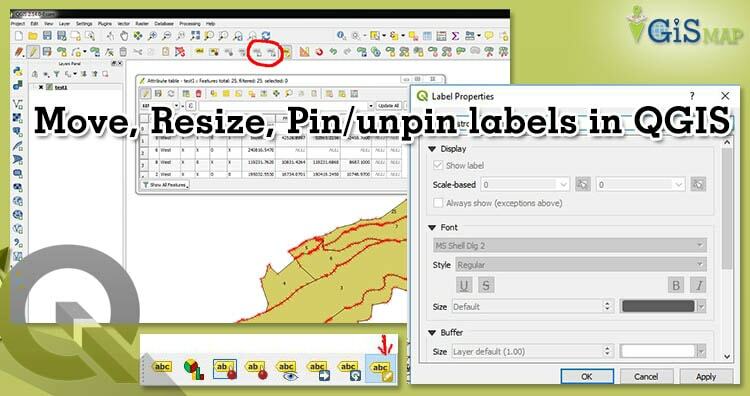 This all on Pin/unpin labels, move labels and diagrams, resize labels of layer using QGIS 3.2.1. Let me know if you have any questions or comments.